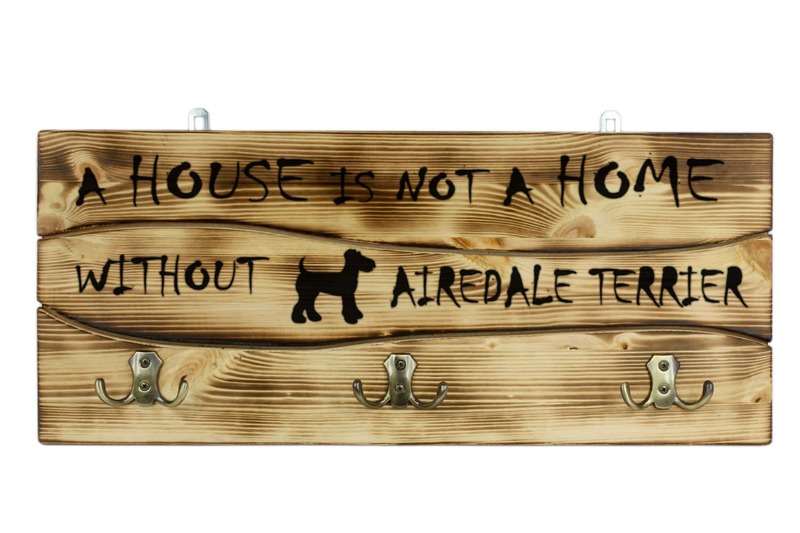 Airedale Terrier, a wooden wall peg, hanger with the picture of a dog and the words: "A house is not a home without..."
A triple hanger for dog lovers. 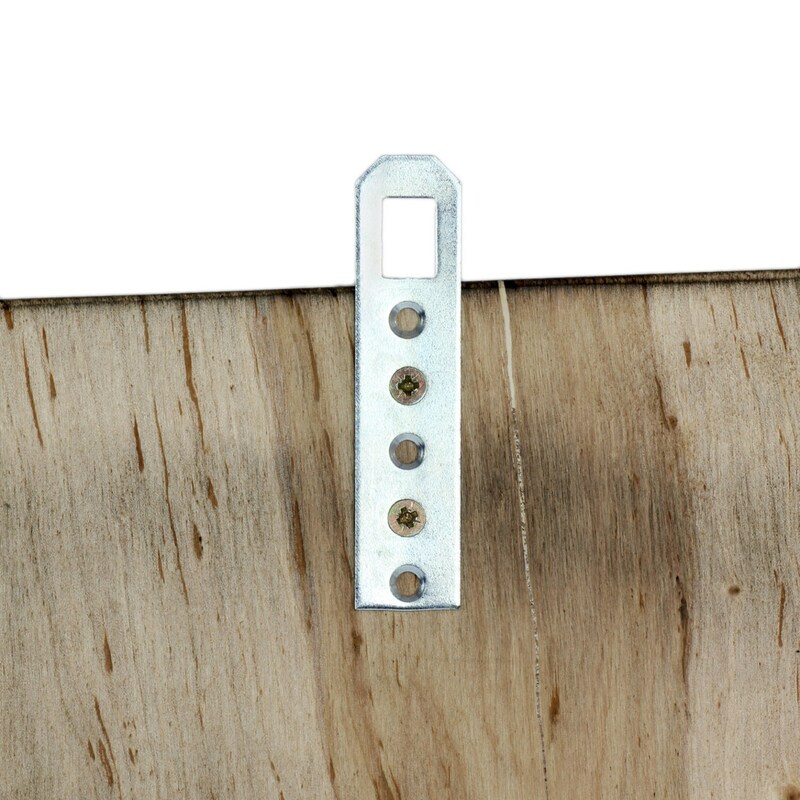 Perfect for hanging clothes, and also the lead and collar of your pet. 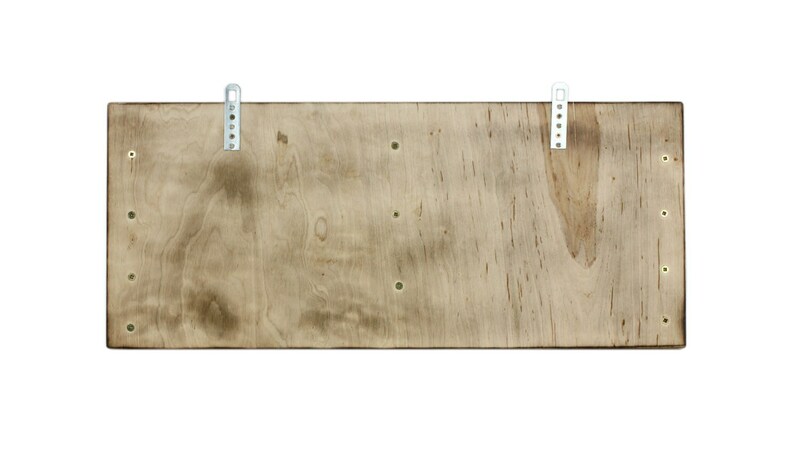 The hanger is made of high-quality pine wood, with well fastened metal elements. 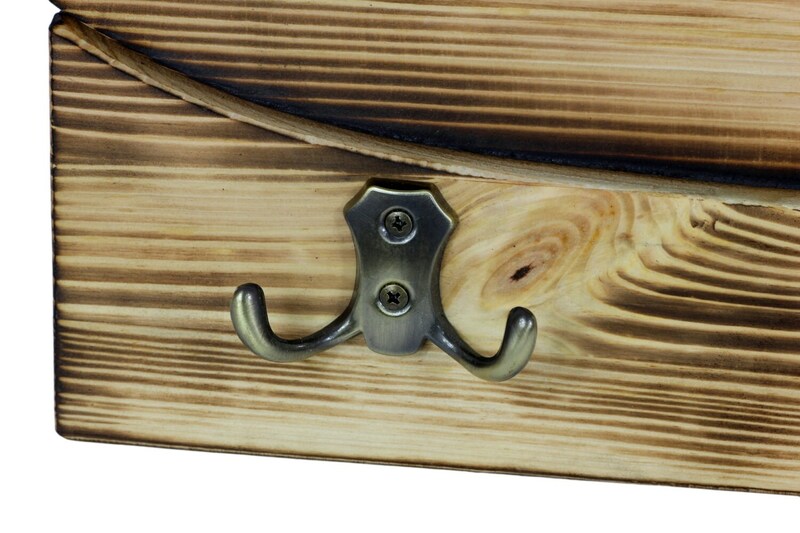 An original decoration and a useful element of the interior decoration of your home. On the peg, there is a spray-painted inscription, made with the use of decorative template: "A house is not a home without..."